Three sons of Perry and Eda Palmer Morris--Benjamin, William, and James--are buried here. Eda (Palmer) (Morris) Rust was the daughter of William and Jane (Gill) Palmer. Benjamin Morris, a Civil War veteran. 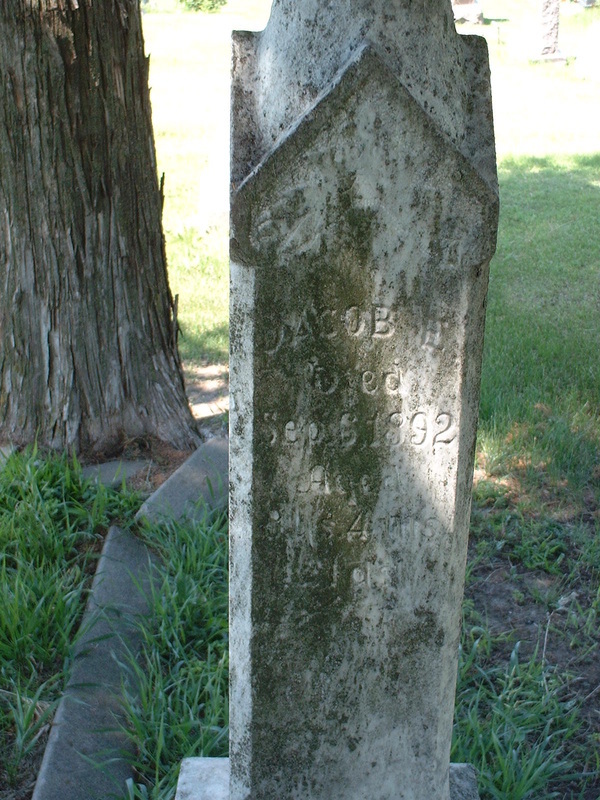 He was born in 1829 and died in 1907. William Morris and his second wife, Mary E. Kinzer. 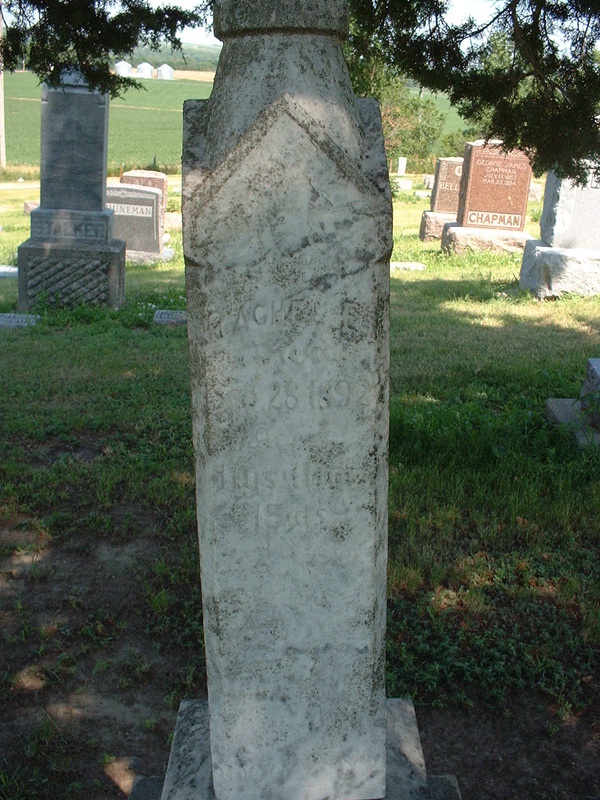 Three children of William and Mary Kinzer Morris are commemorated on the above stone. The boys died on the same day and Rachel three weeks later. Stone for the Morris and Louden families. Carrie Louden was the fourth wife of James Morris. James Morris, Civil War veteran. 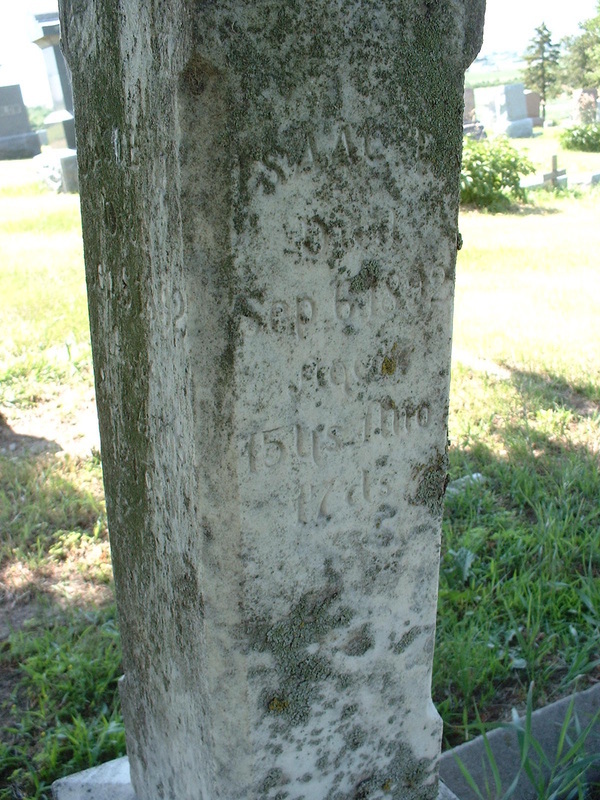 He was born in 1835 and died in 1913. 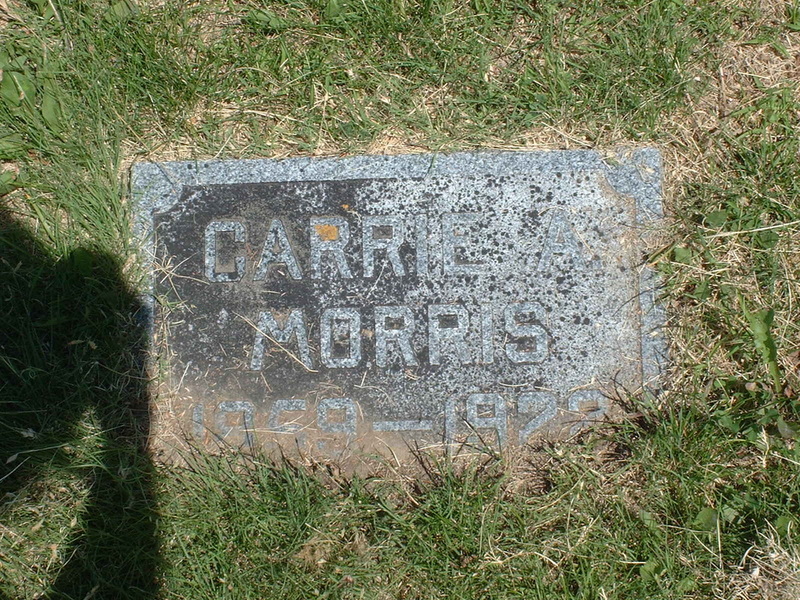 Carrie Louden Morris was born in 1859 and died in 1922. 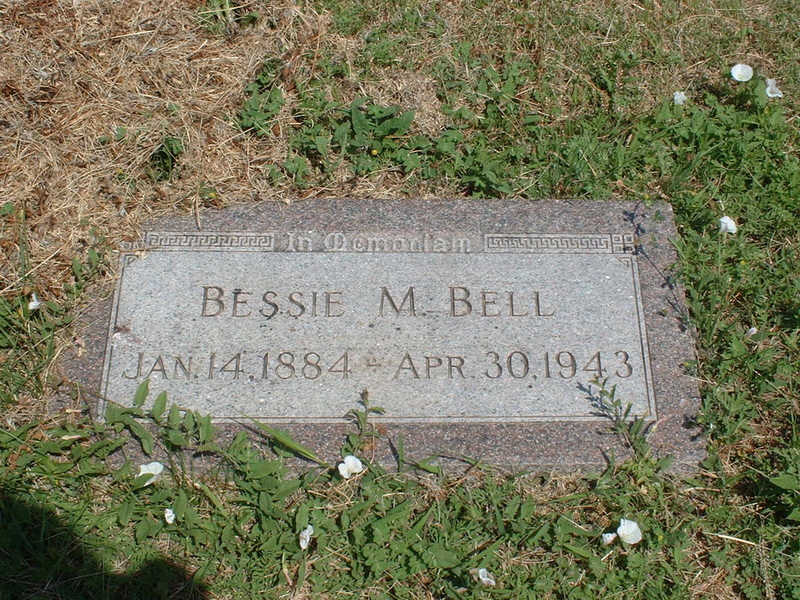 Bessie Morris Bell, 1884-1943, daughter of James and Carrie Louden Morris. 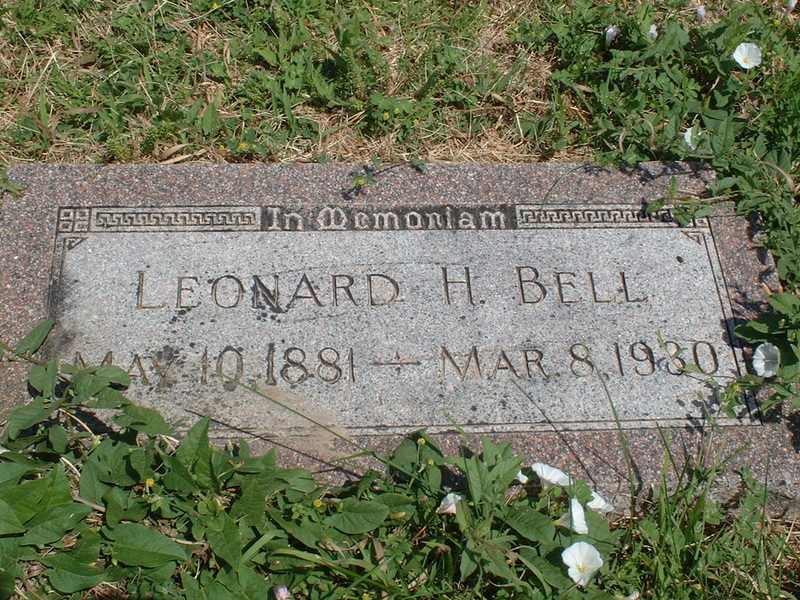 Leonard H. Bell, husband of Bessie Morris, 1881-1930.